Guar Gum is soluble in cold and hot water and this solution is not attacked by Bacteria. Guar Gum Protective colloid forming capacity results in emulsion stabilisation. 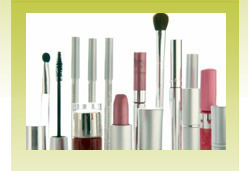 It is also a good thickener and suspending agent in Cosmetics. 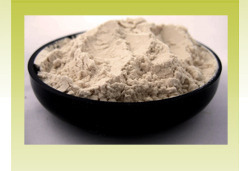 Guar Gum when used in oil well drilling muds, gives a better colloid thereby reducing water losses. 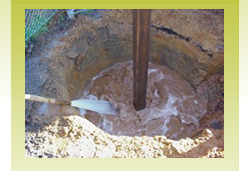 It regulates the viscosity of mud solution, stabilises and regulates the flow properties of the drilling muds. We are making Gelling Agent II and Gelling Agent III. 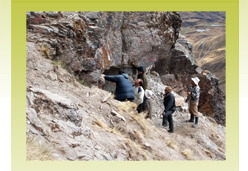 Guar Gum is used in mining potash, gold, copper and platinum group metals (PGM) as a flocculant and as a depressant. 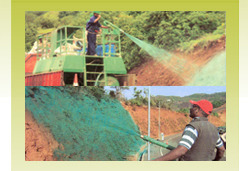 Guar Gum has a major application in the grass growing and erosion control industry where it is used as a water binder to retain moisture on the soil surface, particularly on slopes where the addition of Guar Gum to the water systems will help to anchor the hydro seeding mixture to the slopes and seal in the moisture. 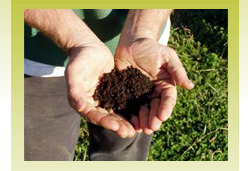 It is used in systems that protect against hydraulic lift and shear forces created by high-volume discharges, so whether grass is grown on slopes, channels, or straight-aways, from roadside to residential lawns, golf users to athletic fields to parks, using Guar Gum prevents soil erosion and enhances grass growing. 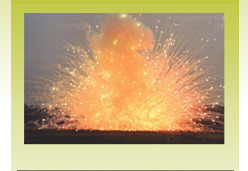 By mixing Guar Gum in Ammonium Nitrate, Nitroglycerin & Oil Explosives, even in wet conditions explosive property is maintained. This is due to the better swelling, water blocking and gelling properties of Guar Gum. 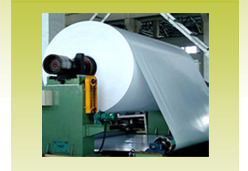 Guar Gum is used in paper manufacture as a better additive. It gives denser surface to the paper used for printing. Guar Gum imparts improved evasive and writing properties, better bonding strength and increased hardness. Due to improved adhesion, it gives better breaking, Mullen and folding strengths. Guar Gum in pure form when used in the ice creams acts as a superior stabiliser and gives the right texture by preventing the formation of coarse ice crystals. Guar Gum is used as a thickener and stabiliser in food and pharmaceuticals. The present trend is to use agro-based Guar Gum only for Ice cream, without any Additives or Preservatives, in place of Carboxymethyl Cellulose (CMC), which is a chemical derivative of cellulose and therefore objectionable, in Europe, Japan and America for Food Products. In squashes, sauces and sherbets, it functions as a suspending agent and as a stabiliser. It has got a low calorific food value, and it is an excellent bulk laxative. It is used as a suspending agent for Calamine and Barium Sulphate. It increases the mechanical strength of tablets during pressing. It readily disperses in water. It is used in jellies and ointments as a thickener. It imparts good viscosity and gives better foam stability in shampoos. It is compatible with glycerol and is used in tooth-pastes. 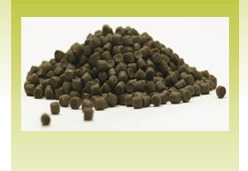 Guar Gum is used as a binder in the fish feed pellets. The binder keeps the pellets from disintegrating quickly when placed in water and greatly reduces the consumption of fish feed in the pond. 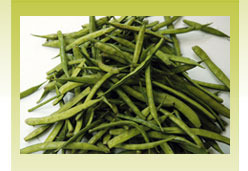 Guar Gum is used as a Tackifiers or Binders. Guar Gum is used in the Bakery Industry, in Bread, Pastry, Cakes and Cookies. On dry mixing prior to dough making in Bread, it helps to retain moisture and hence the weight of Bread. It keeps the Bread smooth, pliable and fresh for longer time and imparts milky white bleached appearance to Bread.